cover the full range and life cycle of experiential marketing and the live event experience. This includes everything from concept, planning, and staffing before your event to production and management during the event to evaluation and reporting you can use to assess effectiveness after it’s all over. So whatever your needs are, we’ve got them covered. Read on to learn more about the various services we offer. When it comes to making your event a success, the single most important factor is the human element. Who will be standing in front of your customers and prospective customers, representing your brand? That’s why at ALI, we prioritize talent staffing above all else. Because without the right brand ambassadors to carry out the plan and make your event a success, little else matters. ALI’s experienced and engaged Brand Ambassadors (BA’s) are responsible for distributing samples/premiums, delivering the brand message, generating leads, and interacting with consumers. Our BA’s are carefully selected on the basis of strong customer service and sales skills, so that they can truly act as your brand advocate. Our database of nationwide W2 Variable Hour talent includes thousands of loyal, reliable, and experienced men and women, covering every major market. And thanks to our proprietary software, you’ll be able to access this database directly to participate in choosing the best talent for your event. Here at ALI, our goal is to pair your brand with the right talent. That’s how we’re able to provide a wide variety of BA’s who specialize in on premise (bars, nightclubs) and off premise (liquor stores, grocery stores) promotions for beer, wine, and spirits brands. 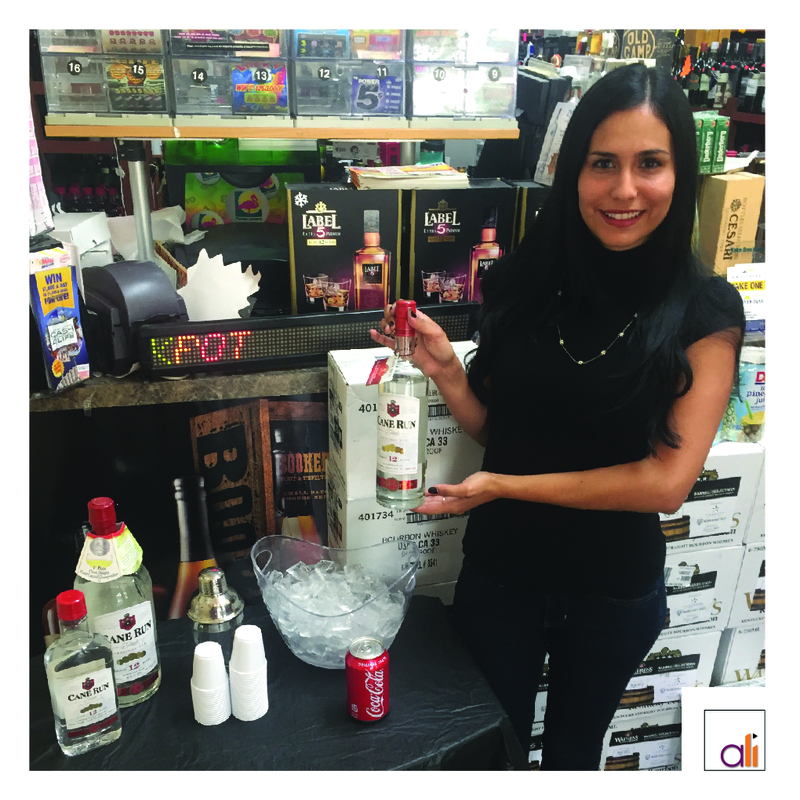 These individuals are well-trained on the execution parameters for each event, and will deliver your brand message while adhering to all applicable regulations about dealing with alcohol-related products. Street team talent are BA’s who literally work at the street level. They can do anything from distributing flyers to passing out samples to holding signs for a grand opening or major sale. Their job is to make an instant impact by driving foot and car traffic to your nearby promotion. An industry trade show can be a major opportunity for any business–as long as you draw the right attention to your booth! Trade show booth hostesses, narrators, crowd gatherers, and sales specialists represent your business and brand inside the tradeshow environment. Our trade show talent will communicate the brand message to tradeshow attendees, while also acting as lead generators and assistants to your company’s onsite sales representatives. 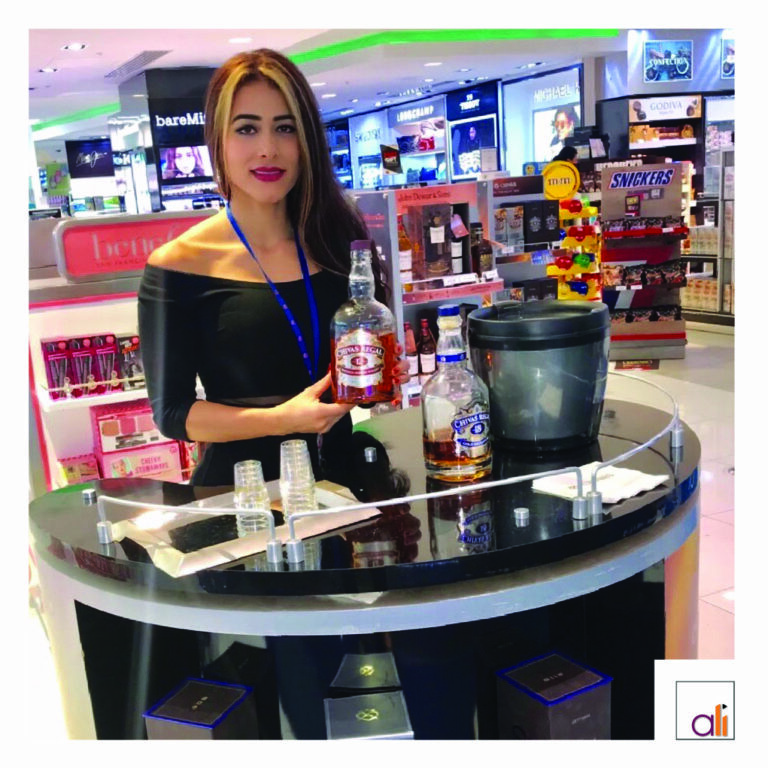 In-store retail demonstrators work inside big box retailers and liquor, convenience, or grocery stores to promote major consumer brands at the point of purchase. Demo talent can act as your brand’s live salesperson, educating consumers while also encouraging product purchase. We’ve seen sales lifts as high as 5000% when an ALI representative executed an in-store demonstration! Mobile tour managers and staff that are contracted to go on “tour” to various stops across a specific region or even the entire country, promoting your brand. Often, when a mobile tour lands at an event destination, it becomes necessary to hire additional locally-based talent to assist with the event. If this happens, our mobile tour managers can supply the necessary staff to travel with the tour and also hire local talent in each market as needed to make your event a success. Event production staff carries out the setup, maintenance and tear-down of your event. Trust ALI to provide your event setup staff, so that your onsite representative can focus on other key logistical and client service issues instead. 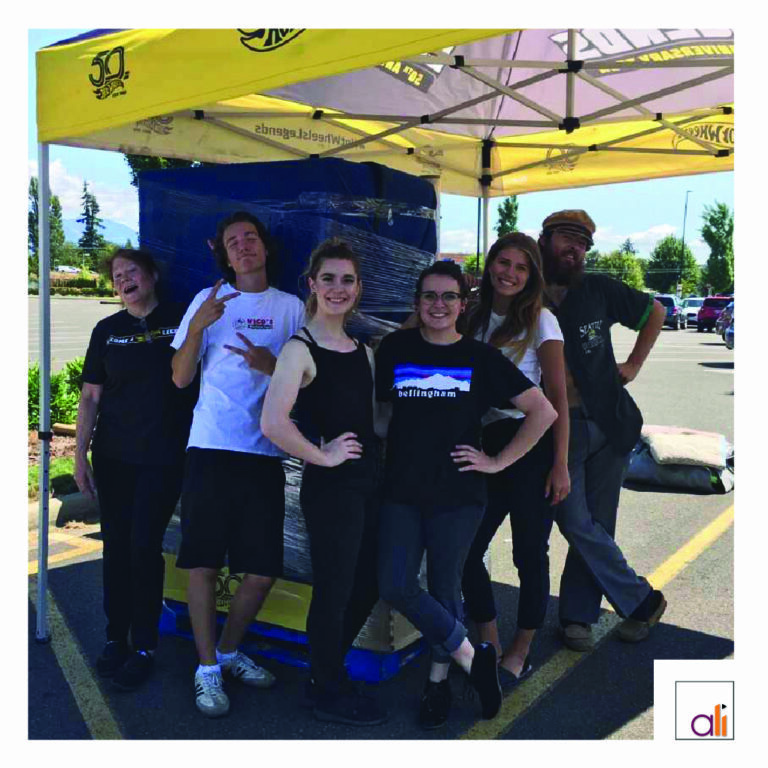 Whether you need lighting and sound specialists or qualified labor to set up tents or to load and unload premiums from a truck, we can help you make it happen, ensuring that your event runs smoothly, safely, and on time. In 2016, the beauty and cosmetics industry in the U.S. generated $84 billion in revenue. A key element in reaching those numbers was the use of experiential marketing and on-site brand ambassadors. Use our network of experienced and professional hair stylists, make up artists, and licensed cosmetologists and estheticians to represent your skincare, haircare, or cosmetic brand at an upcoming event. Let them give your consumers mini-makeovers or facials on site or educate them on the best products for their specific needs. In today’s international economy, it is critical for brands to develop multicultural promotional programs. Luckily, we at ALI can meet your staffing needs with brand ambassadors who are able to communicate with consumers in more than one language. Our talent covers a variety of cultures and nationalities, and can speak Spanish, Portuguese, Italian, French, Russian, Polish, and Mandarin, just to name a few. Reach out to let us know which languages you’ll need for your audience. A frequently overlooked segment for many brands is the LGBT market. The buying power of the LGBT community is said to be well over $790 billion. Here at ALI, we have access to a variety of brand ambassadors who identify as LGBT or gay friendly, and who have experience working at events and nightlife venues with a strong LGBT presence. So if this is something you think would apply to your product or service, be sure to let us know when you request a quote. Event spokesmodels act as the face and voice of your brand, and are highly effective at engaging a crowd and driving traffic to your event. Our highly trained professional speakers will use their acting and performing experience to deliver your message with style at your next live event, promotion, or tradeshow. Are you interested in learning more about how our talent can make your event or promotion a success? Reach out and let us know what you have in mind. Interested in experiential marketing but not sure where to start? No problem. ALI’s creative and experienced team of professionals can help you with that. Working in tandem with your marketing communications, advertising, or public relations agency, we can help you develop an experiential marketing program that achieves your activation goals. We’ll help you identify the best promotional opportunities and set measurable benchmarks on which your activation goals will be based. After the initial concept development phase, the hard work begins. ALI offers a comprehensive list of services to ensure that your event is a success. These services include, but aren’t limited to: location and market research and scouting; permit application services; venue research and contracting; and entertainment and vendor booking and contracting. Use our extensive experience in these specialized areas to cut down on the time needed to bring your event to life. 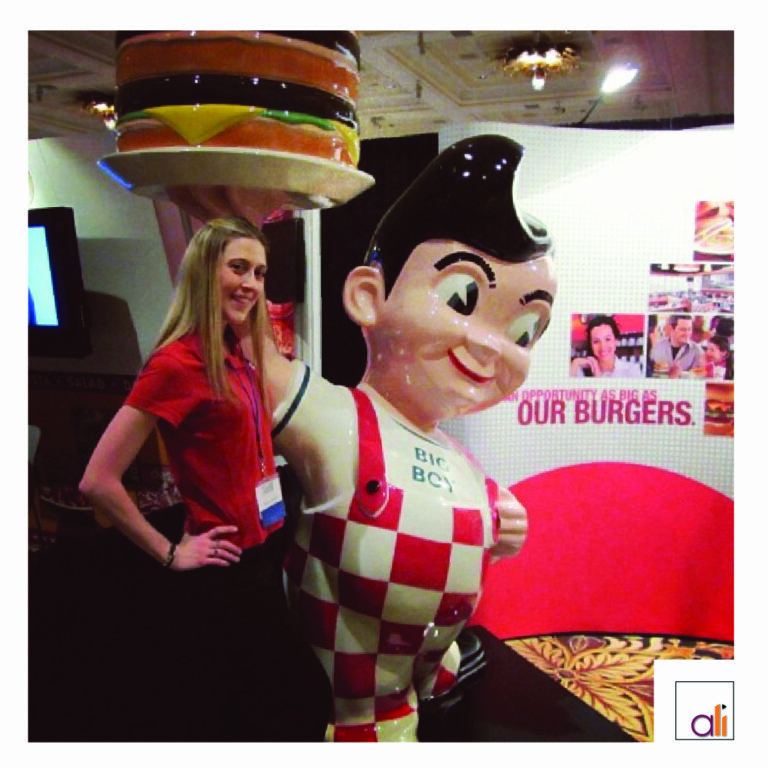 Premiums and branded takeaways are an important aspect of your promotion or event. Use our services to concept and design a unique premium for your brand. This way, consumers can leave your event with a branded item that they will use time and again, reinforcing your brand and reminding them of the great experience they had interacting with you and your brand at your event. At ALI, we offer you the option of taking advantage of our full suite of event production services to create your event from the ground up or going a la carte and using only the services you need. If needed, we can coordinate the entire event from lights and sound to catering to entertainment. Most importantly, we will ensure that your event goes off without a hitch, and that your marketing message is delivered clearly. The management of your event is critical. Our professional event managers have hands-on promotions experience, as well as high-level managerial and communication skills. They will interact with the venue and your reps, while also leading and motivating all staff and talent to work as a cohesive unit to achieve your program goals. These managers are also responsible for all event reporting, providing you with full and accurate information to measure the success of your event. Whatever challenges your event may be faced with, these managers will meet them head on, ensuring that everything goes according to plan. Here at ALI, we know that ROI is more than a buzz word for you. Which is why we’ve built measurable components into our programs that track such vital stats as: redemption rates; attendance; premium distribution; survey results; and lead generation. This way, once the event is over, your marketing people will have everything they need to assess its effectiveness and adjust their strategies for the next one. If there’s one thing we’ve learned, it’s that very few events ever go exactly as planned. That’s why we’ve built real time feedback into our process. Our online reporting system allows field staff (our “secret shoppers”) to regularly update the progress of your event through feedback and photos, allowing both us and you to monitor those results in real time. This way, adjustments can be made as needed in a timely manner, whether it’s on the spot re-training of staff or changes to the event footprint. Studies show that consumers who attend live marketing events are far more likely to purchase the products being promoted, feel positively about the company promoting them, and become or remain regular customers. While we at ALI believe our greatest resource is people–you, our staff, the consumers, and the talent we supply for your events–we also understand the power of technology. That’s why we’ve developed our own web-based staffing and management solution to supplement and support your end-to-end experience with us. 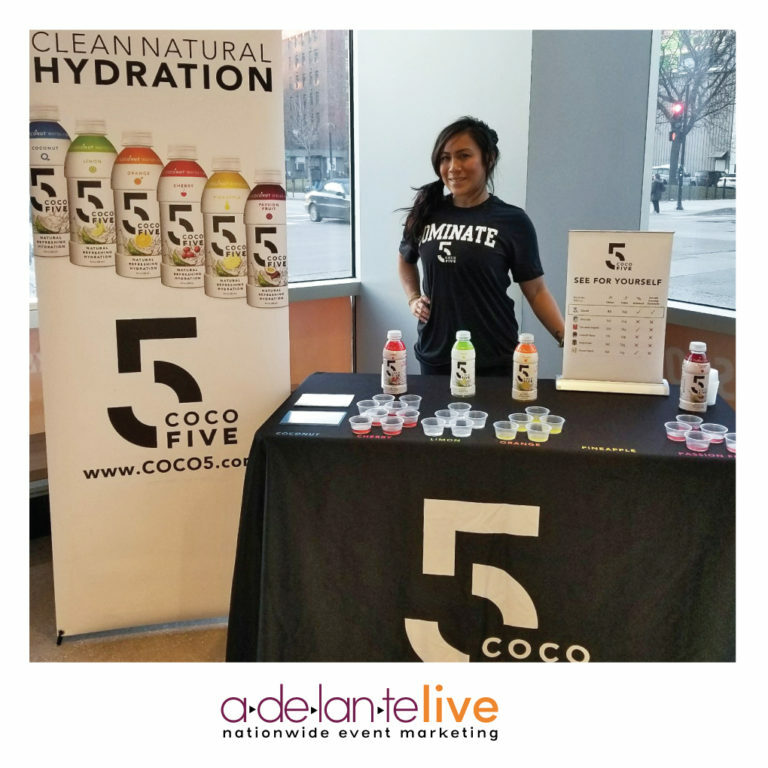 As a client of Adelante Live, Inc. you will be granted access to the client side of the A·Live Apex® – our proprietary customized web-based application that allows complete online event scheduling coordination and event reporting capabilities. With unique interfaces for our talent in the field (A·Live Agenda) and our clients (A·Live Access), we are at the forefront of promotional staffing with cutting-edge technology. In addition to full event scheduling, and application and confirmation functions for talent, the A·Live Agenda also provides vital event information to the talent that is working your event. From the A·Live Agenda, talent can view and download brand and event training manuals, event maps, or photos, and can take pre-screening questionnaires or training quizzes to test their knowledge before they arrive at the event site. We designed the A·Live Agenda to be an information hub for talent so they can have instant access to all critical event information. A·Live Access offers our clients a transparent view of our event staffing and reporting processes. 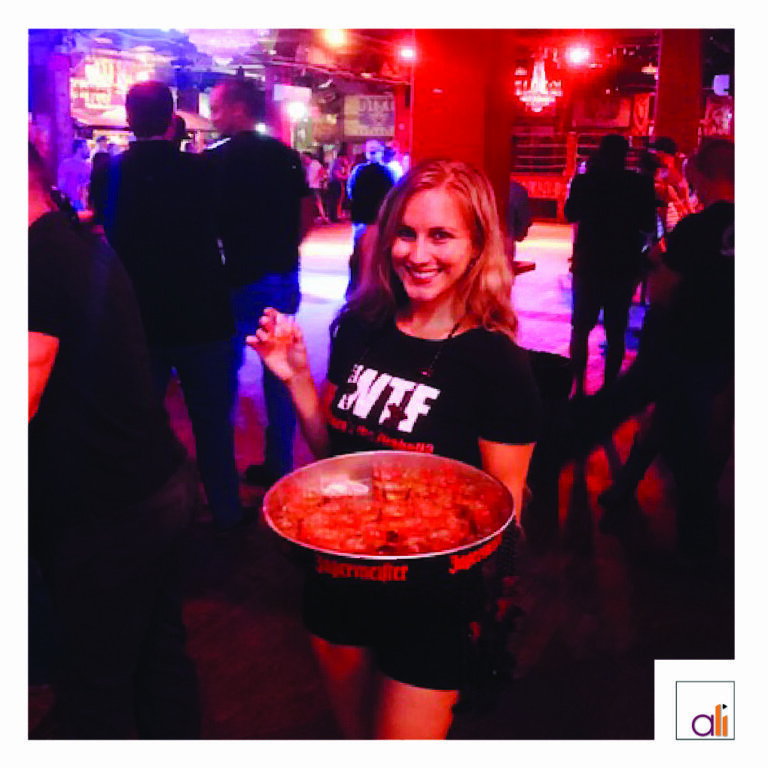 As a client, you have the opportunity to be as involved as you want to be in the hiring of event staff. In addition, A·Live Access® includes: secure, personalized user logins and event access; enhanced ability to review and approve talent, including listing them as backups; the ability to rate and leave feedback for talent who have worked an event; and access to event reports, data, and photos from any internet connection, which can be accessed 24/7. Our technology offers you, the client, to access an online event portal that houses important event data and photos being provided by talent in the field. From the portal, clients can create data summaries, view photo slideshows, and download reports, photos, and even video of the event. The portal and reports can be customized to meet the needs of the brand and event. As the focus on event ROI continues to be at the forefront with marketers, we can supply critical data that will allow you to measure successes and allocate resources as needed. We have recently developed a mobile website for the A-Live Agenda talent portal that allows our talent to quickly access critical information and applications through their iPhone or Android smartphone. Talent is able to apply, confirm and review event details right at their fingertips. Also, talent are able to check in at the event site through their mobile phone. This investment in a mobile site allows us to communicate vital information to our teams in the field, which is critical to staying ahead of the curve in the ever-changing world of experiential marketing. Social media has become a vital element in modern day marketing campaigns. 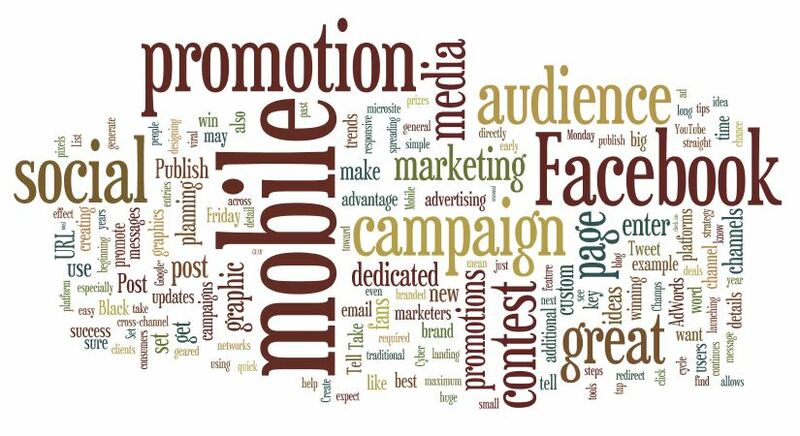 We can mobilize our large network of followers and event staff to participate in a brand’s social media campaign. Our talent are well-connected to social media platforms, and many have higher than average Klout scores. Tap into your desired demographic by hiring our team and field staff to post your promotional content, increasing the virility of your campaign. ALI is currently developing a simple but content-rich lead generation software that can be used by our promotional staff on various mobile devices. The industry is demanding that events are measurable, and as such, results and data must be collected from each promotional activation. The ease of use of handheld devices has been a game changer for the world of experiential marketing. Instant results and information means that your brand can follow up quickly with event attendees and make additional offers or extend the conversation. We recently developed an online order form for our clients who use ALI for a high quantity of events. Clients can place talent orders and manage their promotions schedule through the A-Live Access portal. Multiple users from one organization can easily enter orders from their mobile device while they are in the field, saving valuable time. Our account management team can follow up quickly with clients and post events from the order form which creates multiple efficiencies in the talent scheduling process. Reach out today to find out how our staff, services, and technology can take your marketing to the next level with unprecedented ROI and one of a kind experiences for your customers.